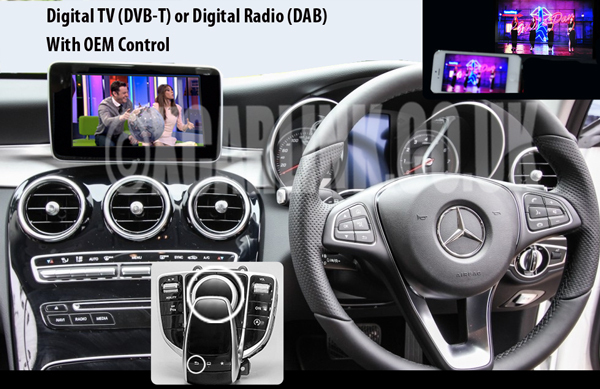 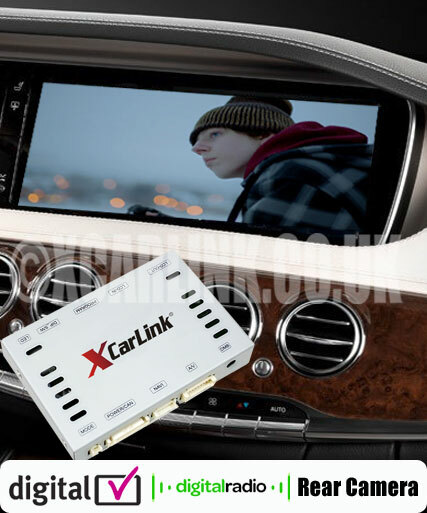 Xcarlink Mercedes Multimedia Video Interface with HDMI Input (built in smartphone mirroring ) & Optional SatNav integration with OEM Control. 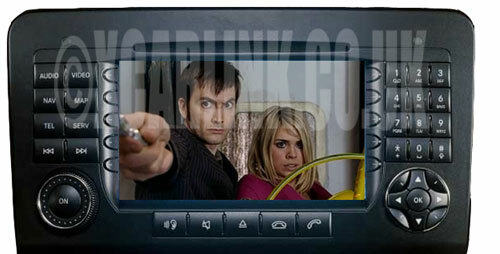 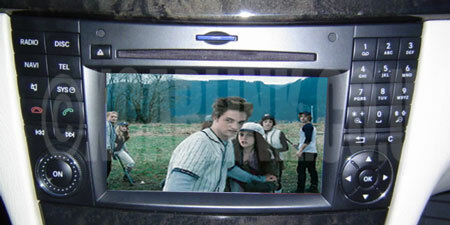 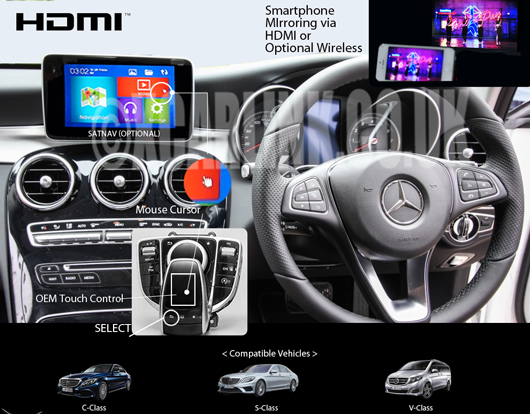 Multimedia Interface for Mercedes W213 Comand NTG 5.5 with 8" or 12.2" factory Display. 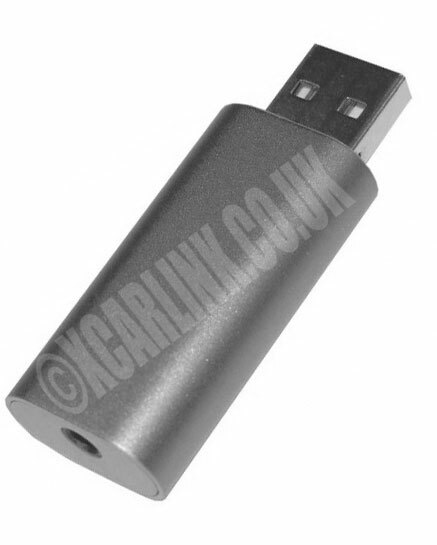 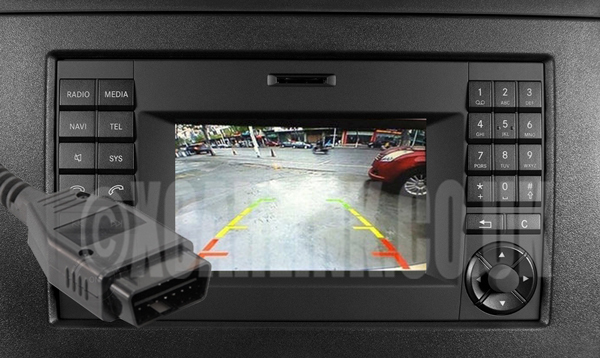 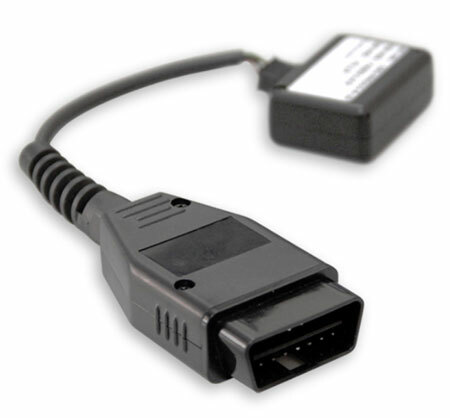 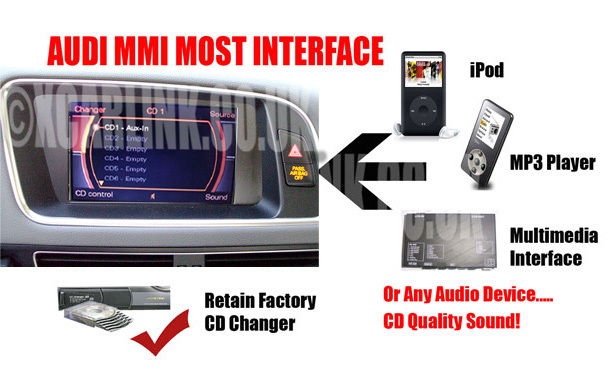 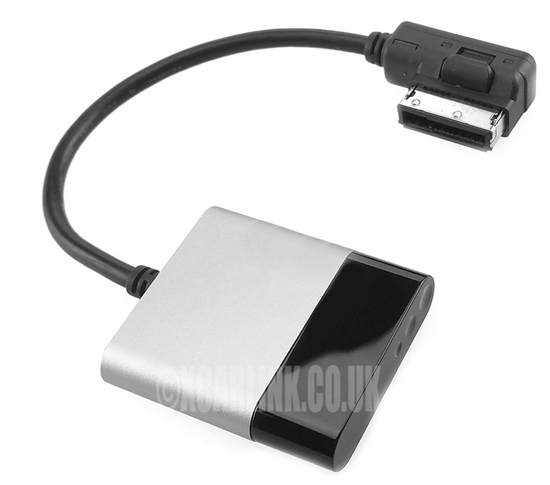 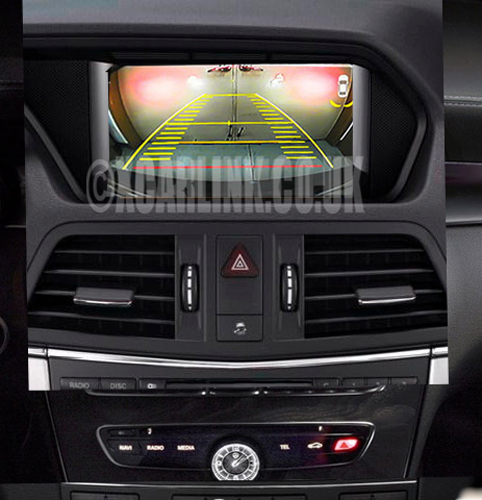 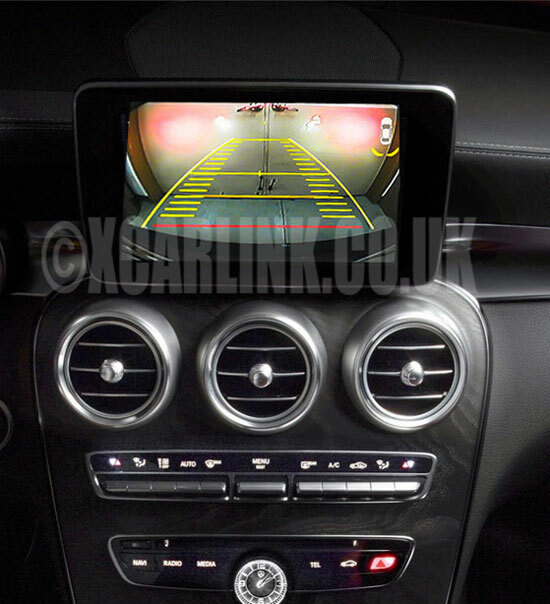 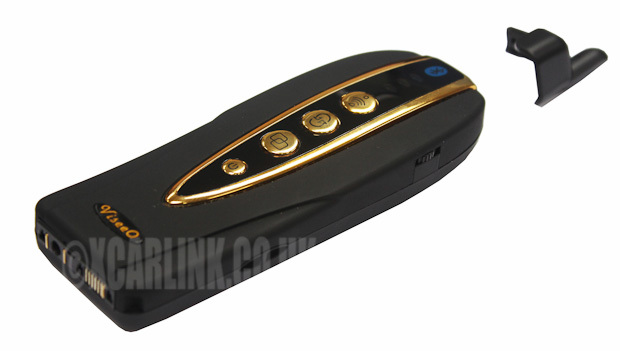 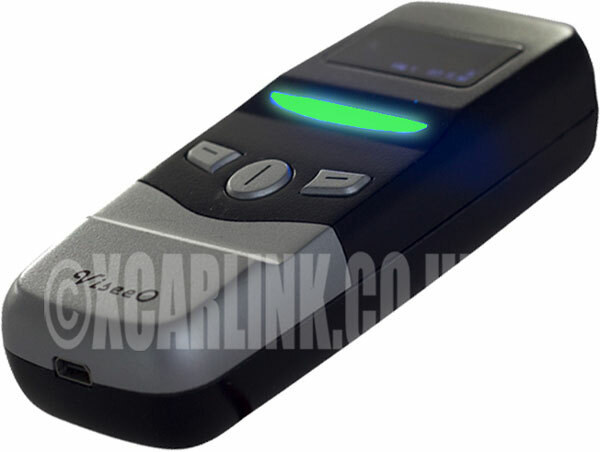 Xcarlink Mercedes Comand NTG3 Multimedia Video Interface with Parking Guidelines. 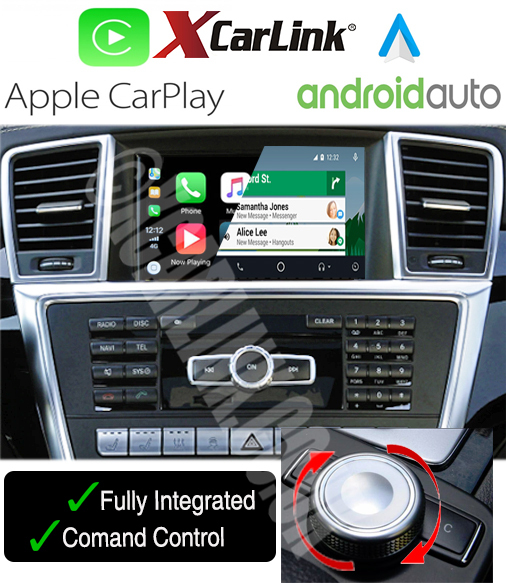 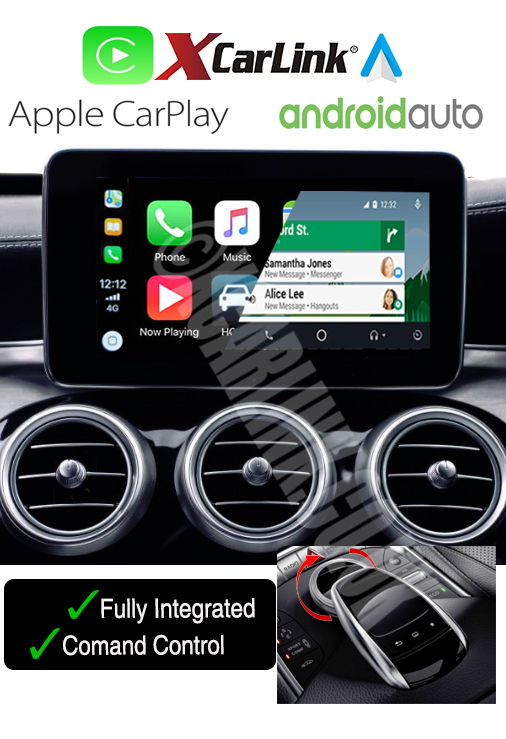 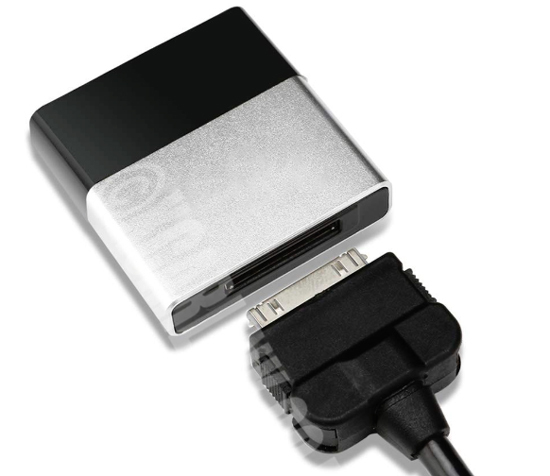 New Xcarlink v4 Multimedia Video Interface with reverse camera input plus Digital Radio and Digital TV Tuner control via the Comand buttons, for a fully integrated solution.